I’ve been wonderfully busy with my garden these last few day. The rock borders have to be pulled out and reset, thanks to the phalanx of gophers and moles that invade my borders. This year I sprinkled ‘Mole-Max’ underneath the rocks as placed them, and poison bait at intervals for gophers. The bait is the most effective means I have found for control of gophers in the yard, but the most hazardous, so I use it with caution. 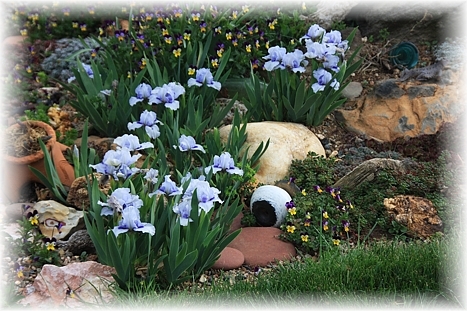 Below is another miniature dwarf bearded iris. It has the yummy appearance of lemon meringue pie! 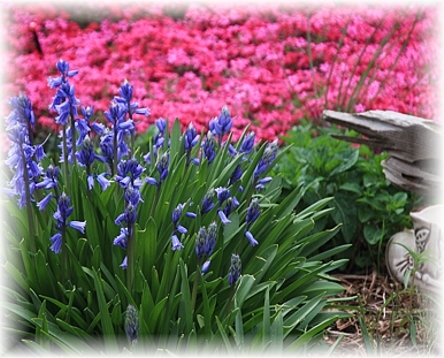 Wood hyacinths with a phlox background. 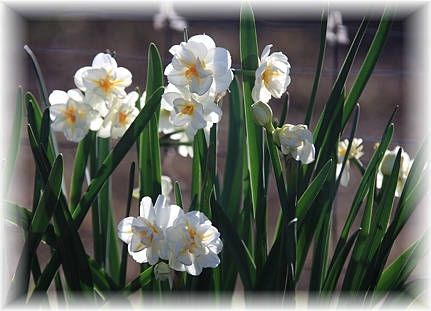 My ‘bonus’ bulbs, Narcissus ‘Erlicheer’ from a Breck’s double daffodil collection. 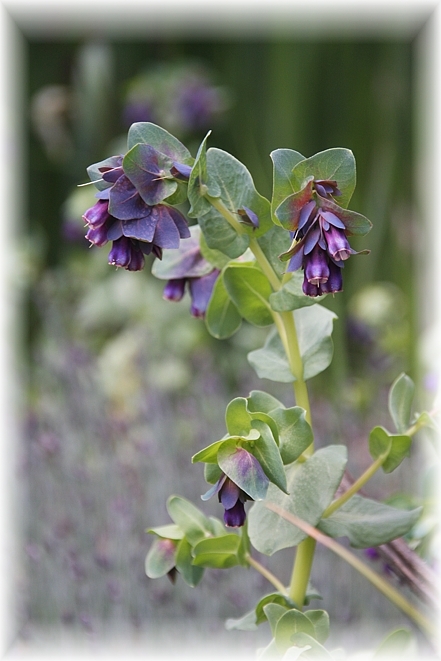 The sturdy and striking Cerinthe major ‘Purpurascens’ . These flowers almost qualify for my ‘Thug Garden’, the penal colony for aggressive and overpowering plants. I pull up a lot of these every year, but I leave some where they are, since they go well with my Dianthus pinks (seen in the background) that grow nearby. 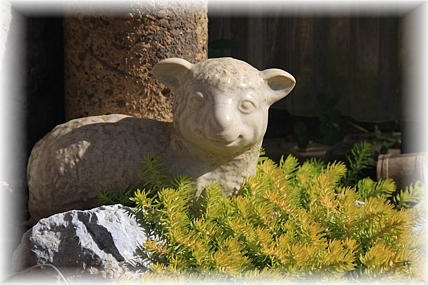 And, last but not least, my favorite little ceramic lamb amongst golden Sedum. She is a flea market find. The kids laughed and called her ugly, but I think she looks quite happy in her little patch of plants. It is another fine day for working outside, I hope to finish up the area down the driveway, and then it is just one more strip to weed and my front yard is done! Then I need to get started on my veggie garden, because I have been invited to write a column about growing edible plants for Doni’s website! That will mean that my veggie garden will have to be every bit as tidy and eye catching as my yard! It is still too cold to plant, it was 30° this morning, but it won’t be long. We have already purchased some of the tomato and pepper plants. Time to bring out the seed boxes, too. I have lots of seeds, with more on order. Learning to take it a day at a time. Well, my scanner isn’t the greatest, the vignette at the top and bottom is a bit cheesy, but that’s what I get for not shopping smarter. It’ll work for now. I sat down to paint this picture with rocks in mind. I forgot to bring home the image I wanted to use as a guide, so I just sketched a bit and started painting. It isn’t a very large image, about 5″ x 7″ or so. 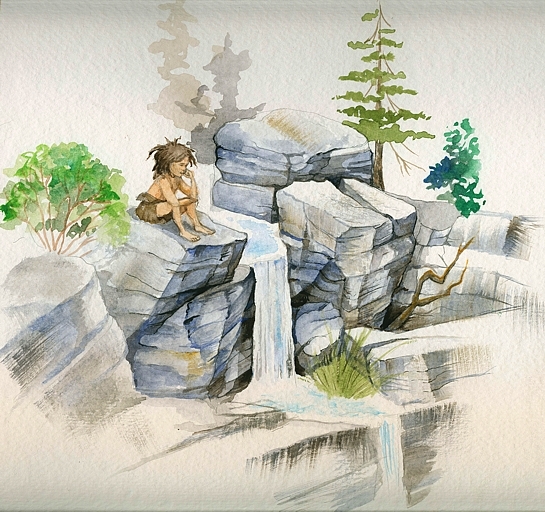 The little child sitting absorbed in the scenery is a very young version of the woman in the previous illustration. She’s something of a wild-child with odd abilities she doesn’t quite understand. I put her sitting there, enjoying the sound of the water and the smell of the forest . Just what I would like to do. Today has been a wonderful early February day. It was almost 70° today, wispy cirrus graduating to a high overcast that softened the shadows in the gardens. The robins are here, blessing us with an occasional sweet song. Meadowlarks are polishing up their lady-wooing music. Those vermin, those English sparrows are chattering away-brigands who chase away my phoebes from their mud nests. Starlings are high up in the trees doing their stand-up comic routine. 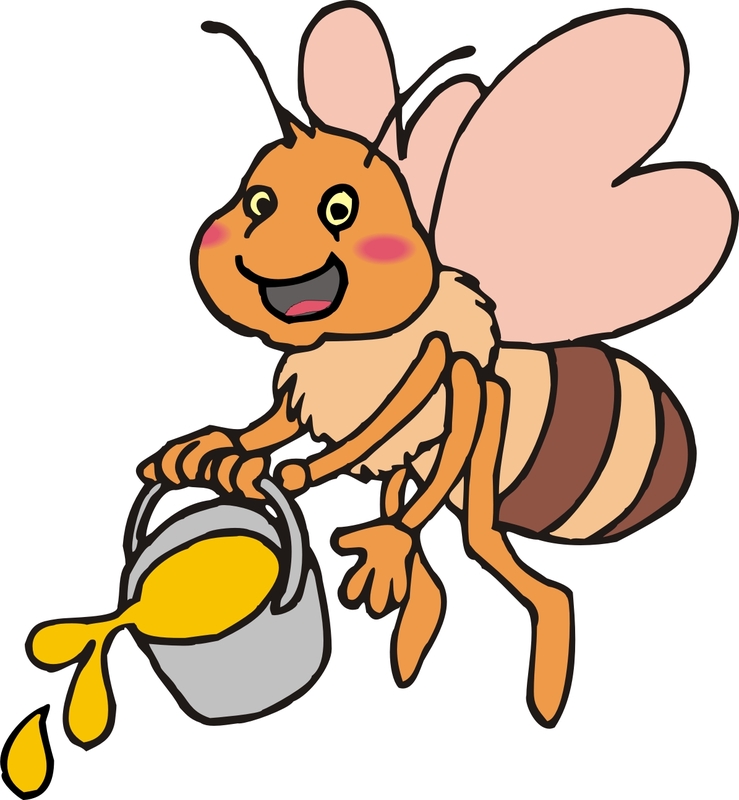 If you are good at listening, you will hear them imitate frogs, ground squirrels, red-tail hawks, even squeaky doors. I had the pleasure of working in my garden today. I divided up my strawberry plants and made another 30 foot row. The whole vegetable garden area, all 40′ x 70′ of it has been tilled, now comes the time to plan and plant. The stevia and the yacon both seem to have made it through the cold weather. I have started seeds for the stevia, that natural sweetener. I hope to sell them when they are big enough. 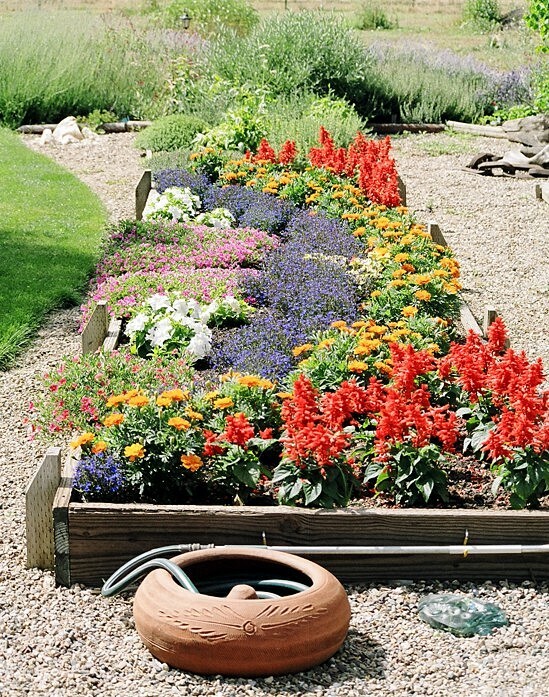 Most of that garden is bare and awaiting the next season. Swiss chard and carrots are still edible, even the potatoes that escaped harvest last fall are trying to sprout. Little bright green beet seedlings have volunteered everywhere. 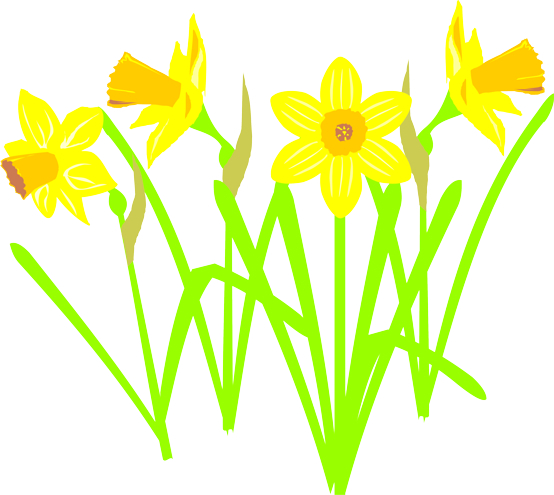 I saw my first daffodil bloom today!! 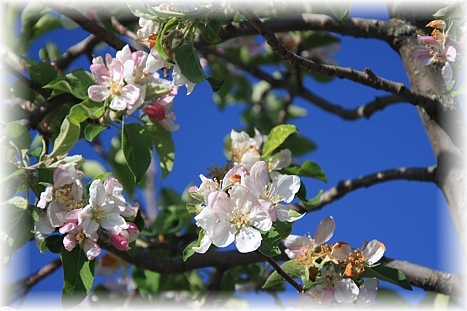 The true promise of spring has arisen! My most diminutive ones bloom first. 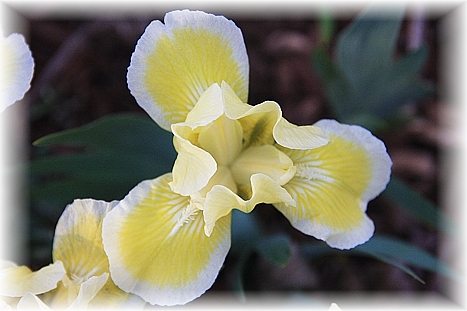 They are only 6″ tall, and they were so beautiful sitting next to my gold and purple johnny-jump-ups. 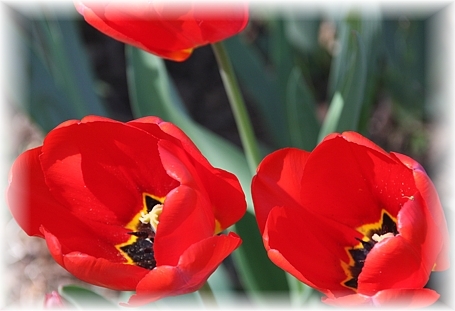 I have invested in a number of different kinds, each one blooming in its own time. Not much else is attractive right now, except for the crimson leaves of the nandina, but oh so wonderful to be outside and handle soil and plants, listen to birds, smell the early sweetness, watch baby lambs cavort. Tomorrow, its back to my little bit of hell. I really sort of hope I am the first one laid-off when the time comes. Unemployment insurance isn’t much, but it’s a start. My supervisor, whom I have been friends with for so many years, is very sad at the thought of me leaving. We had hoped to retire together. Never did we think that we’d be faced with such an agonizing debacle as what we are experiencing today. She has been going through a lot of heartache and this is just a double portion more. I have been encouraging her to get her own resumé together and start looking for something better. There is always a job for a good manager and coordinator. Armed with the skills she has, she surely has a better chance of good employment in this community than I face, that’s for sure. But, all that is hours and a good sleep away. I think I’ll go back outside and enjoy the remainder of a very lovely day.